Ashley Stamnes was inspired to write when she struggled to find a play for Christmas that fit the diverse ages and gifts of her Sunday school students. The first play she created was well received and a joy to produce. She has continued writing every year since. Ashley has always had a love of reading, which has served her well in her ventures into writing scripts. Her passion for music also began at a very young age. Ashley is both a piano and voice teacher, as well as a praise and worship leader at her church. She considers it an honor and a privilege to be able to share the joy of God’s love and His gift of salvation with others through her gifts. 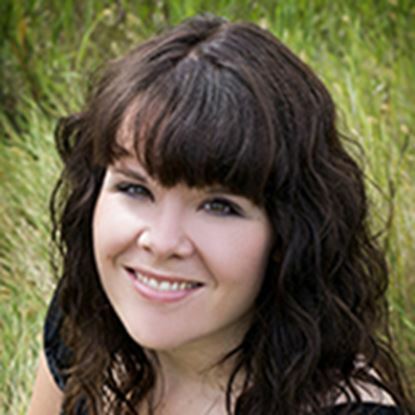 Ashley resides in Loreburn, Saskatchewan, Canada with her husband Dwayne and her beautiful girls Kelley and Rachel.